With an exciting blend of tourism, commerce and residential housing and its close proximity to Disney World, Orlando has been a popular choice for holiday makers and permanent residents for many years. 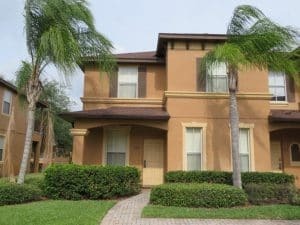 To help make finding your dream home in Orlando Florida a little easier we have created a number of predefined searches to speed up the process. 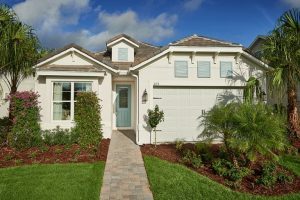 Click on any of the links below to view the latest information on homes for sale in Orlando, Florida. 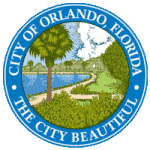 Using the form below you can search all the homes for sale in the Orlando area based on your individual requirements – just enter the city or zip code and hit the search button. 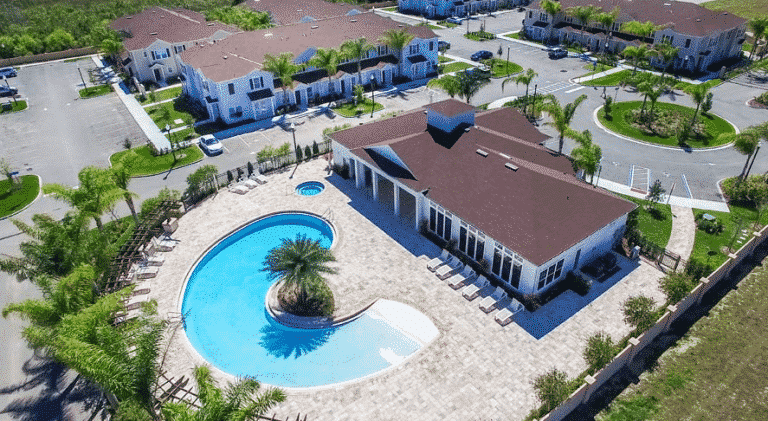 There are also many apartments for sale in Orlando so feel free to use the price range and number of bedrooms and bathrooms to narrow down your search or if you already know the area you want to be in use the “Draw on Map” to create a custom search just where you want to be. For those new to the area try the custom searches we have already created for featured cities – it’s a quick and easy way to find some great properties at the right price. In 2017, the numbers have been steady in Orlando with over 2,800+ homes being sold. This illustrates the viability of Orlando as a housing market and what buyers can expect as they enter the market. Orlando offers a unique set of circumstances with affordable rates. For those who are looking to dive in and want to end up with a good fit, it’s time to look at essential tips to keep in mind. These tips have been compiled by housing experts in Orlando to help buyers get the most for their budget. Begin with the simple details as those can be the biggest game-changers in your approach and what the market has to yield. It’s easy to look at Orlando and assume you’re not going to find a good fit or it’s going to take a long time. This doesn’t have to be the case as long as you’re patient and ready to set down a list of needs. Take out your pen and paper to begin pinpointing what’s necessary and what’s not when it comes to a new property. This will help gauge the market and filter out properties that aren’t worthwhile. Start with things such as location, property size, number of rooms, luxury features, and more. You want to get this information down so you have something to look for as soon as you can. It’s easy to ignore these things and assume they will pop up and that doesn’t always happen. You need to emphasize writing this down, so you have something to refer to while scouting the market. While your needs are important and do play a substantial role, it is also important to think about your budget. How much are you willing to spend on the property? Do you have a wide range when it comes to money or are you looking to deal with a set amount? This can happen when you go ahead and get a pre-approved mortgage and may want to find something useful based on the figure in hand. There is nothing wrong with taking this approach as it can give you peace of mind and is an ideal option for those who want an immediate resolution. Please don’t enter the market without a budget as it may ruin your progress and lead to insufficient searching that is not worth it. The best approach is always going to be to have a set figure in mind and then using this to filter out options as soon as possible. Those who take this approach are going to find a robust list of properties for sale in Orlando. Don’t be afraid to push aside options that don’t suit your needs. If you have made a list, this is the list you need to stick to. It is going to act as your guide and will lead to better decision-making. In the end, this should always be your goal as a new buyer. Don’t get lost in the shuffle and assume you will find a property without these guidelines. 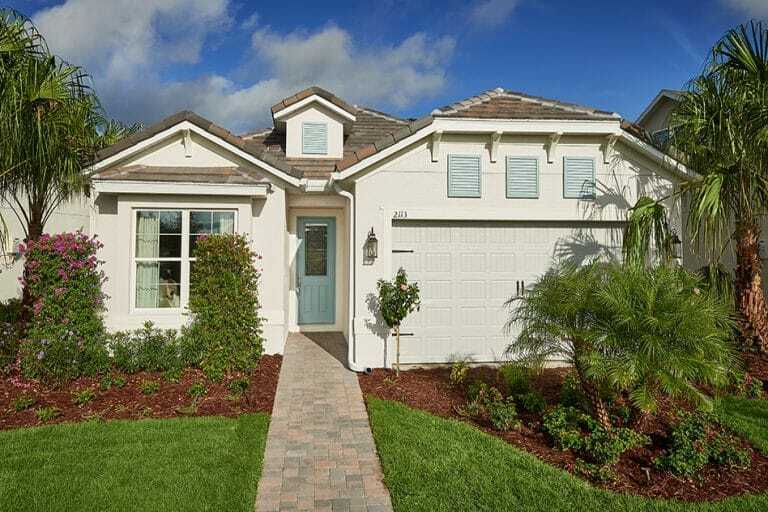 The region is split between neighborhoods and finding one that is suited to your needs is a good starting point for finding Orlando homes for sale. This will determine the areas that work well for you and are going to offer the most benefits. Of course, each buyer is going to vary when it comes to his/her preferences so doing your research becomes vital. The neighborhoods in Orlando include MetroWest, Lake Nona, Parramore, Lake Underhill. College Park, Lake Eola Heights, Thornton Park, and more. Located in the heart of Orlando, 2 story 3 bedroom 2 bathroom houseIt’s all about distinguishing what region you want to live in and then taking a look around at the properties for sale. Please remember, there are going to be specific neighborhoods that are offering a higher amount of properties, and it’s all dependent on what the market is yielding. Some communities tend to showcase a higher price point because of their proximity to major attractions or the downtown core. Keep this in mind while shopping for a new property and looking at the various listings. It’s important to realize there are a few things to look for while analyzing a neighborhood in Orlando. Start with the basics such as schools (if you have children), safety scores, property sizes, lot sizes, and other amenities. You want to have this list down, so you don’t end up wasting time on a region that doesn’t suit your needs. Of course, your research is also going to include your budget as certain neighborhoods have smaller or larger properties on sale. 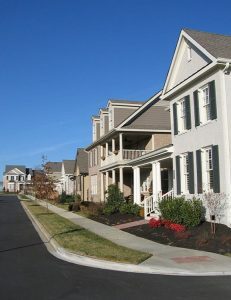 As you dig deeper, you will be able to come up with one or two major neighborhoods that line up with your requirements. Keep these in your back pocket and start assessing the properties for sale. It’s all about determining your options and not rushing to a conclusion! Housing experts state the property prices are highly competitive and it is a great time to enter the market as a buyer. You are going to get a great deal in most neighborhoods, and it’s all about finding one that suits your needs. As long as you keep looking, you are going to see a deal that is out of this world. Don’t assume all neighborhoods are the same as that can lead to poor results. You want to emphasize your needs and then start looking around. It’ll help pinpoint a great neighborhood with a welcoming community. This is the bare minimum for any buyer. Now that you have the basics out of the way, it’s time to do the actual scouting. 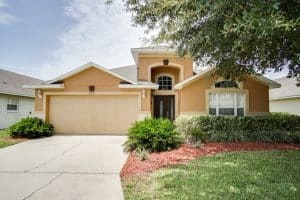 Where are you going to find the best homes for sale in Orlando? Which options are going to offer the best access to this real estate market and its listings? You will have a few options, and it is going to come down to the direction you’re going for. Some people prefer to do the legwork on their own, and if that’s your approach, it’s time to look at listing sites online. A simple Google search is going to yield 3-4 listing sites that have all the recent homes for sale on them. You can filter based on rooms, size, and pricing to pinpoint the exact type of property you are after. These listing sites are kept up-to-date and an ideal starting point for buyers who want to get things rolling as soon as possible. You won’t have to wait, and most buyers start here on these listing sites before moving forward and requesting viewings. As you keep this in mind, you can also look at another route. Four Corners Vacation Home for SaleThis option includes calling in a trusted realtor and letting them guide you through the process. A realtor is good because he/she works in the region and has a finger on the pulse when it comes to hot areas and what will fit your needs. This is going to save time, and you are going to end up with a top-tier property. It is all going to come down to your preference. Some buyers prefer to go to the listing sites as everything is mentioned right on the website and it doesn’t involve a realtor’s scheduling. You can do things on your own and not have to think about it. This is a decision that’s dependent on your needs, and it comes down to how you wish for the process to progress. Don’t rush this step as it is going to act as a stepping stone to finding a great home in Orlando. The listing sites are an ideal option for those who want to pinpoint the exact property fit for their needs before stepping out and going for a proper viewing. It’s best to look at 3-4 properties before setting appointments for viewings. This can give you a good read on the market, and it’ll help with the negotiation process down the road. Bardell real estate Orlando is happy to help you with any questions you might have. Once you have selected 3-4 properties in Orlando, you need to think about how the next step will take place. It’s not as simple as booking a viewing, taking a look, and then negotiating. Yes, this may lead to the process getting finished faster, but you may not end up with a good deal. This is where buyers need to recognize comparing houses is the way to go as you can leverage them off each other. For example, if you like a property, you need to get a gist of the area’s pricing. This is going to let you negotiate down and help find a deal that is meaningful for your budget. A lot of buyers don’t do this and just pay the price for what they find. This is never a good idea because it gives the seller an upper hand! You want to compare houses and keep looking for as long as possible. This is how you are going to determine what the market in Orlando has to offer before you pinpoint an excellent fit. Yes, it is going to take a while, but this is one of the most significant investments you’ll make. So getting it right is a good idea, isn’t it?! This may be one of the most important tips for finding homes on sale in Orlando. You want to compare properties while doing your research and figuring out which one is ideal based on the list of needs you prepared earlier. The search isn’t going to take long for those who keep this in mind. Buyers can end up with a top-tier property in the heart of Orlando with the power of comparisons. It will also help lay out the map for you based on what the market has to yield. You will gain a better understanding of what each price point has to offer based on quality, durability, and amenities. As you look to find quality homes for sale in Orlando, you will need to pinpoint market value as soon as possible. What is the market value? Market value is the average price being paid for properties in your desired neighborhood. For example, perhaps all detached properties are going for $1,000,000 and that gives you a figure to work with in case you find properties that are far more expensive. Row of homes for sale in Orlando gated community with sidewalks. You can negotiate down when you keep the market value in mind. Too many buyers don’t do this and can get pushed into negotiating up or paying the price on the listing. This is a disaster and not the way to go ahead and make a purchase in this day and age! You want to take your time and analyze what the market value is across the board. This information is useful and is going to make the research phase a breeze. Also, you want to think about the growth potential of your property. Is it going to sell well in the future if you were to put it up on the market later on? Will it need renovations to increase its value or can you get away with how the property is right now? These are pertinent questions and the ones you have to ask according to housing experts in Orlando. If you are not asking these questions, you are going to get bamboozled into the wrong purchase, which is a horrible mistake to make. Think about this long and hard as you figure out the valuation of your desired property. The more you think about this now, the less you will have to fret about it later on when it’s time to sell. The best buyers are the ones who find properties with these details in mind. These are the five most important tips to keep in mind for buyers looking to buy a property in Orlando. This gorgeous city is home to countless beautiful properties, and it’s essential to take your time digging through them before finding a solid fit. The ideal property is out there as long as these tips are followed to a tee.